Time, space, and funding are powerful tools for an artist when developing new work. 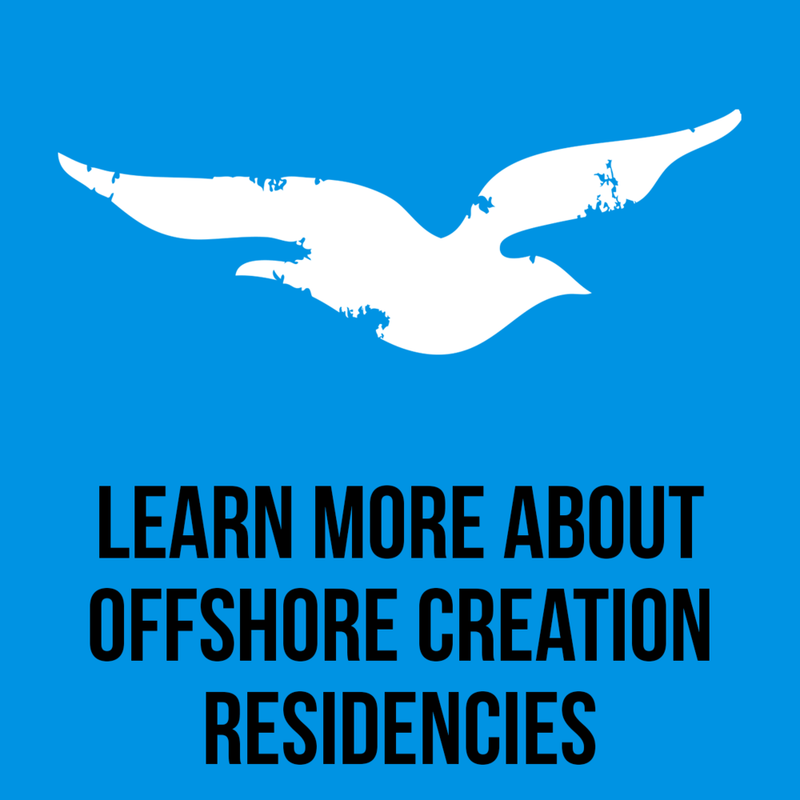 We take this to heart and have made Offshore Creation Residencies for artists, companies, and collaborating groups a defining paradigm of The Yard. The residency structure is a legacy of founder Patricia N. Nanon’s pioneering work with dance artists, beginning in the early 1970’s. Over the years, creation residencies at The Yard have become a valued local and national resource for artists and community alike.